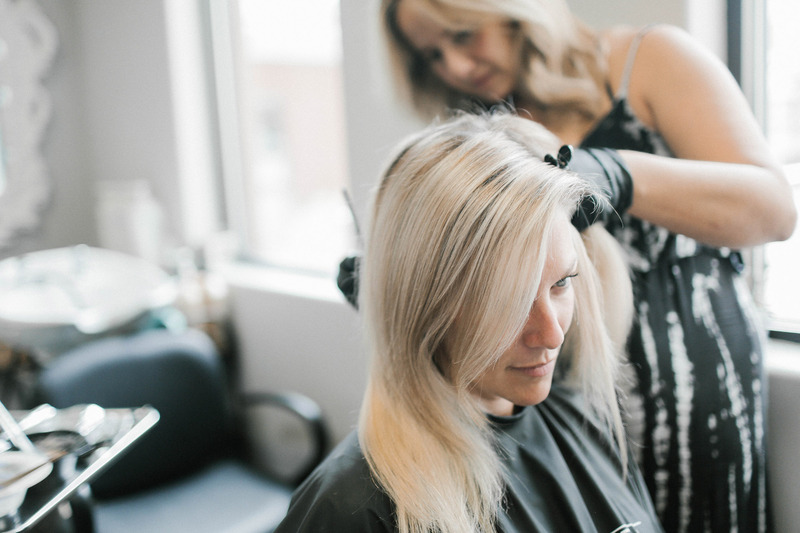 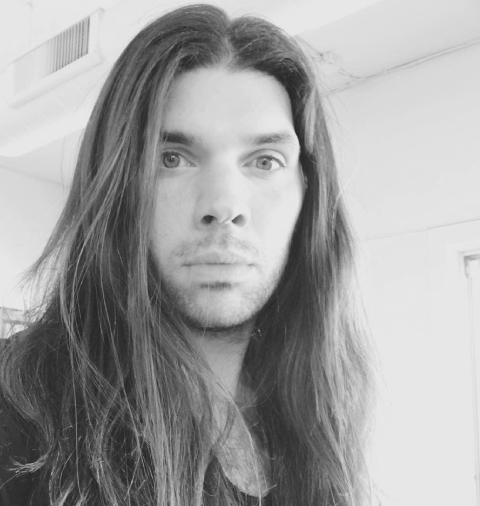 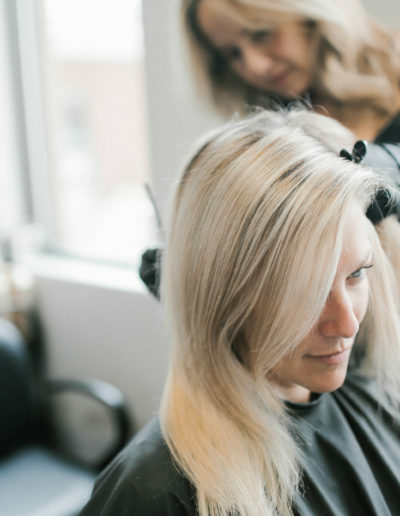 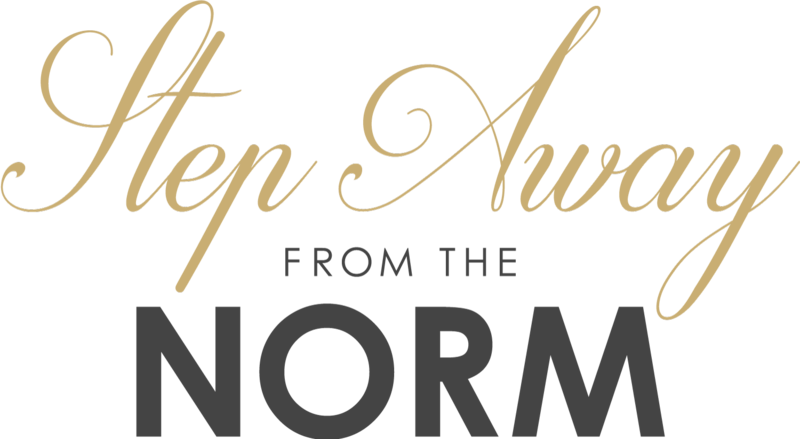 Our mission is to give salon professionals the opportunity to see the beauty of what they love become the reality of what they do. 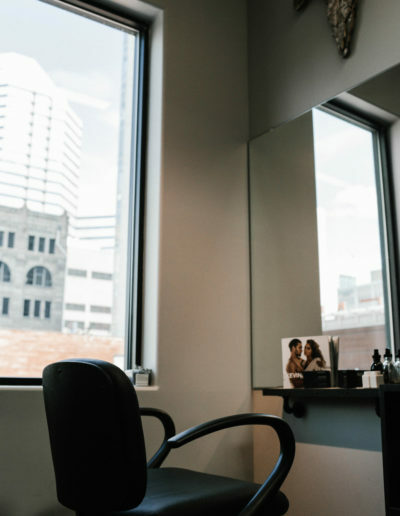 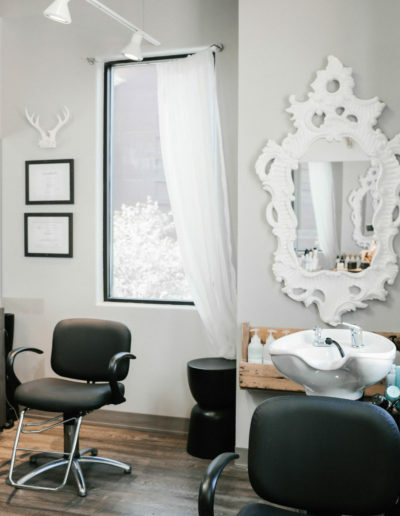 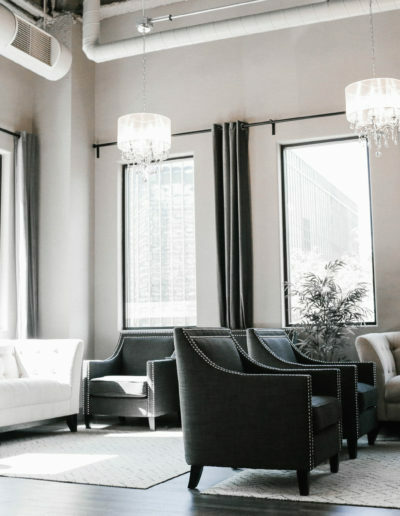 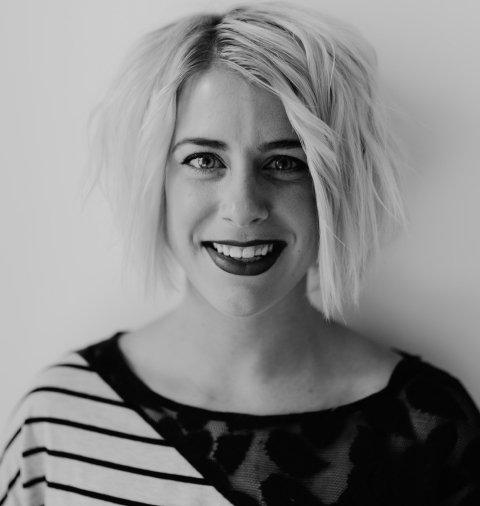 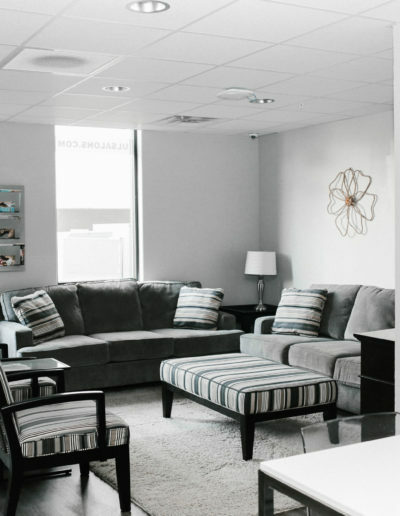 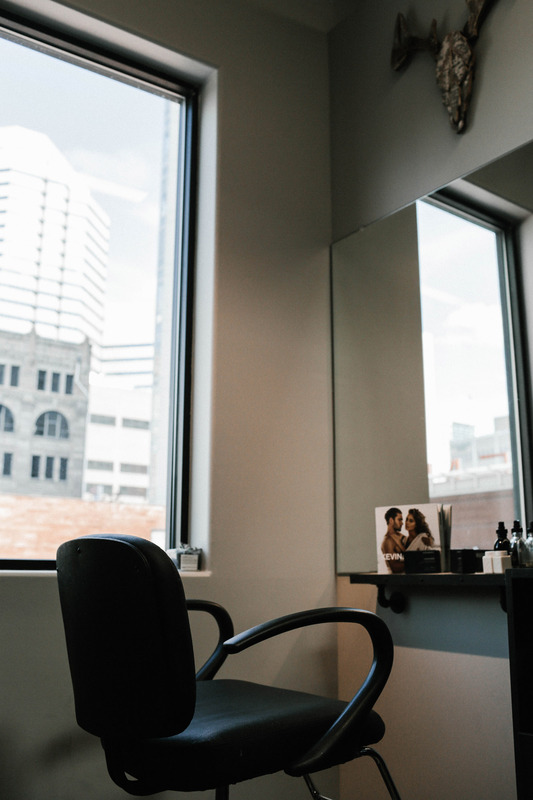 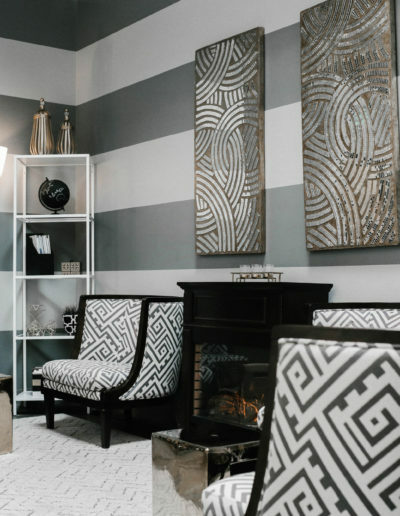 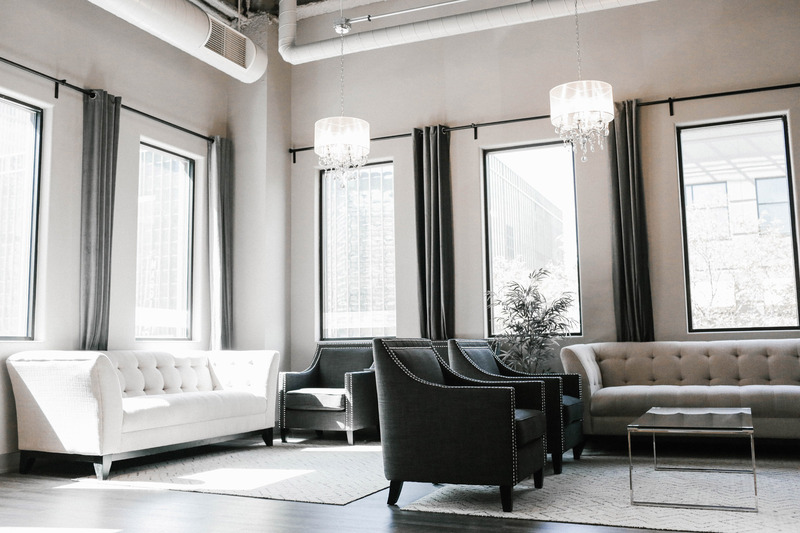 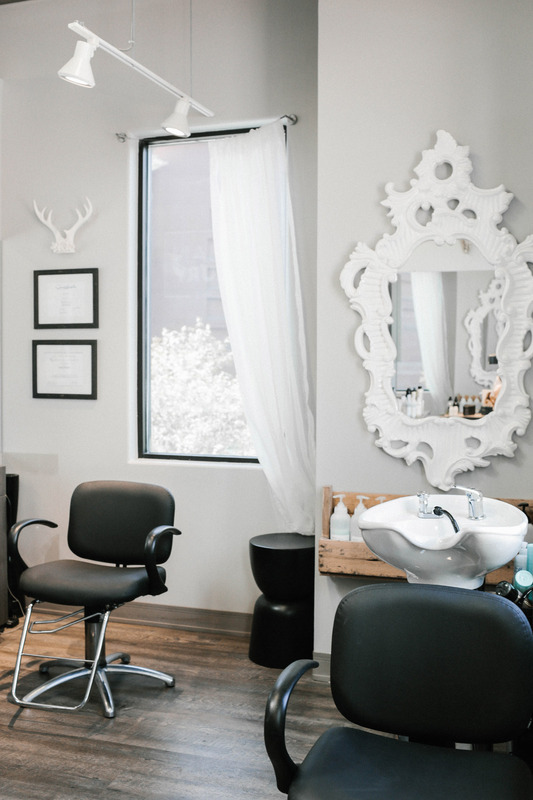 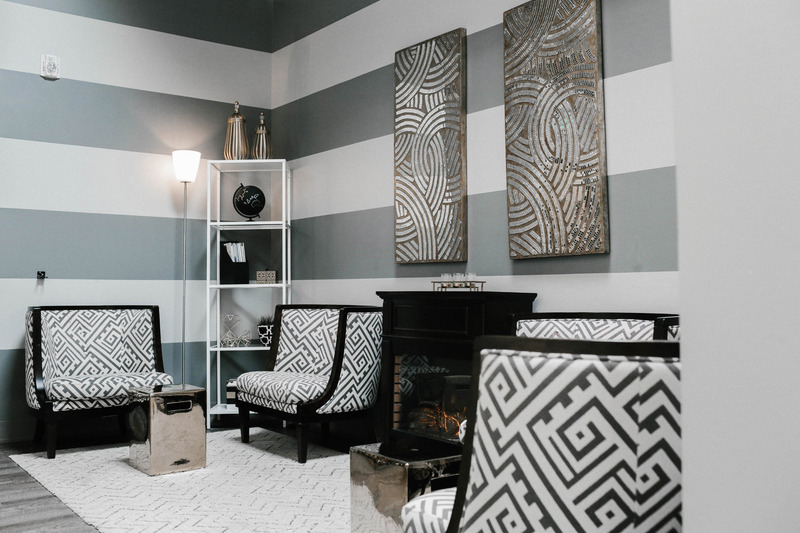 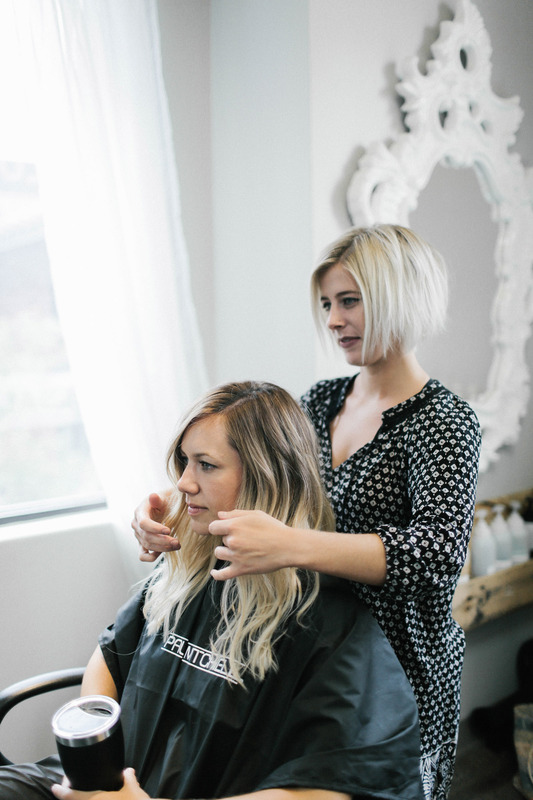 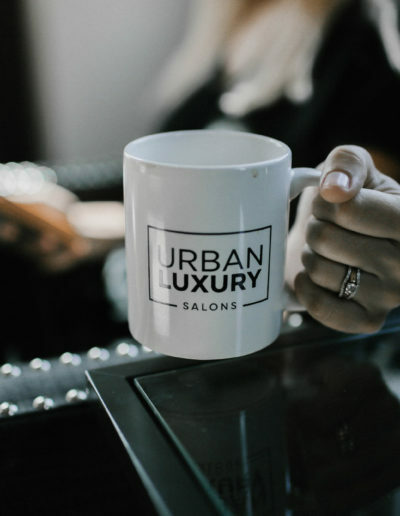 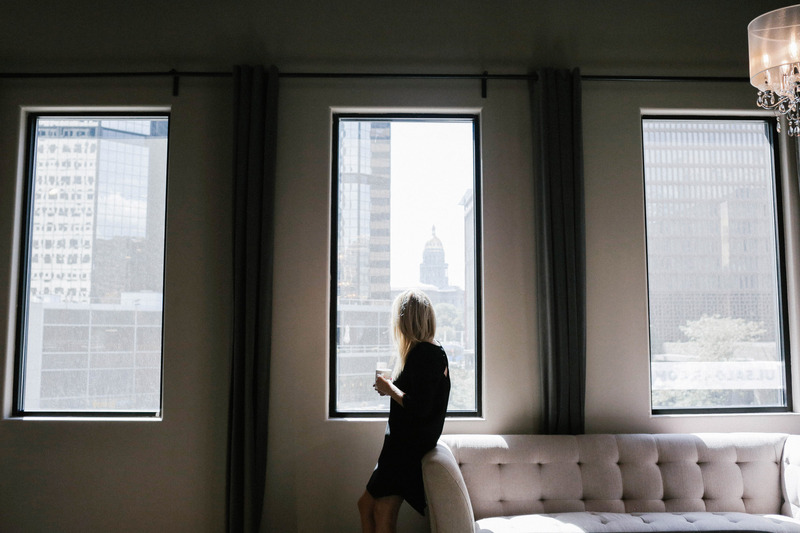 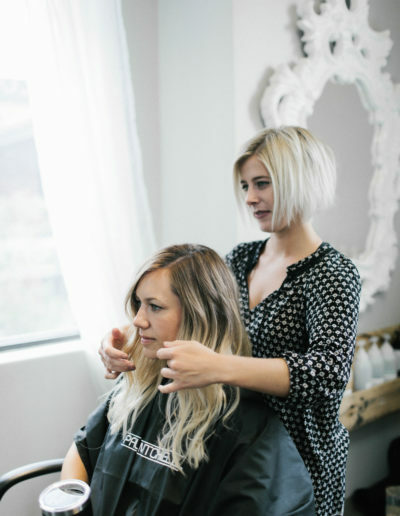 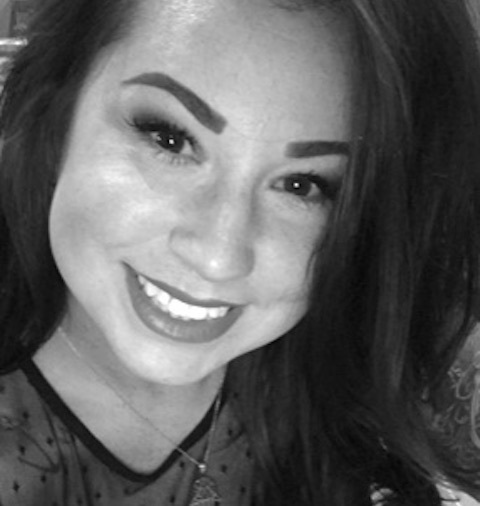 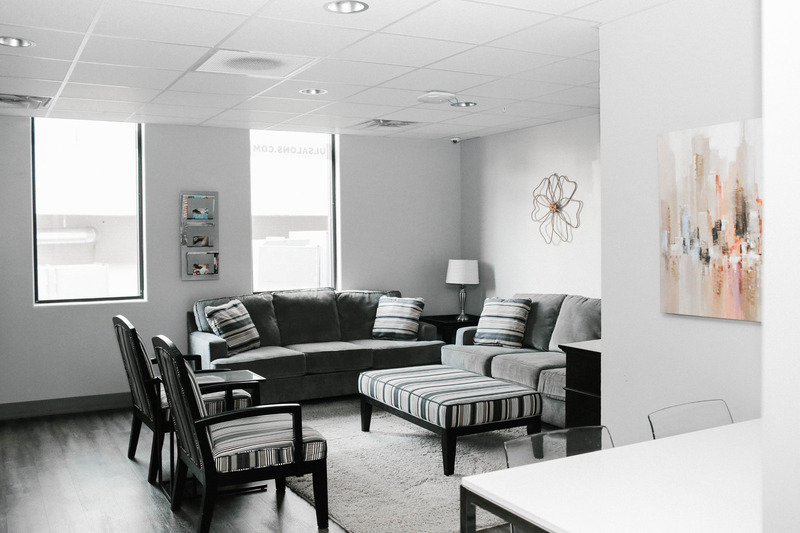 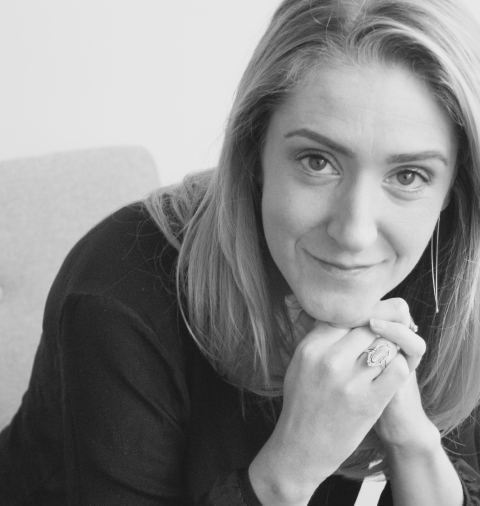 Urban Luxury Salons provides an atmosphere that allows the beauty professional to step away from the norm, in a space where they have the freedom to explore their creativity, expand their opportunity, and secure their future. 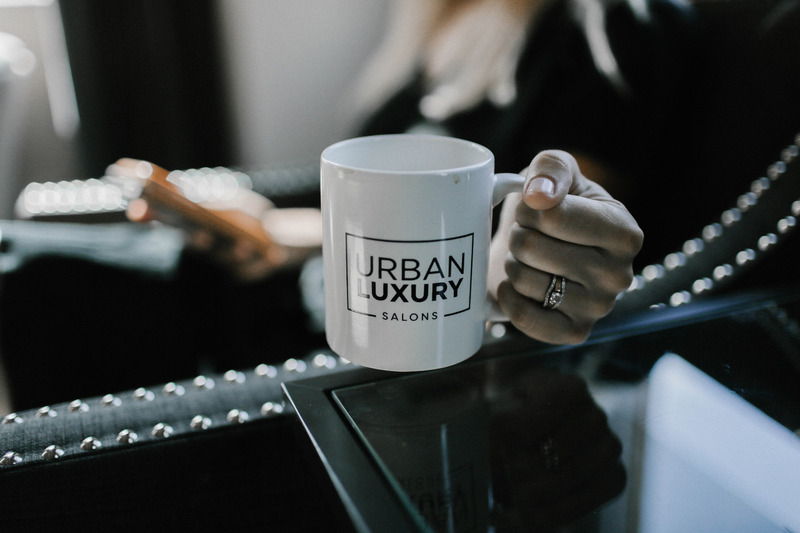 Urban Luxury Salons is home to over 50 stylists, barbers, lash and brow artists, massage therapists and skin care professionals.